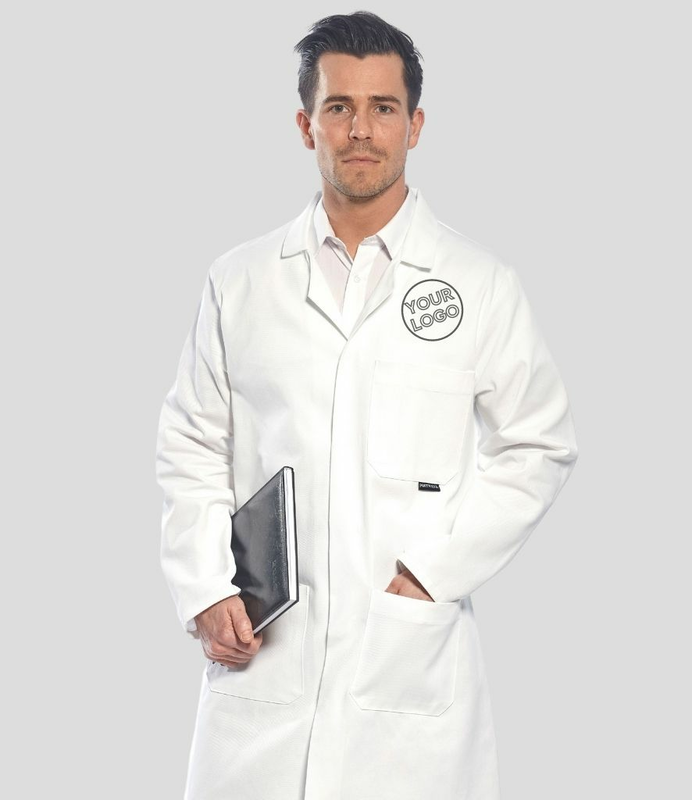 MyWorkwear offer a wide selection of doctor's uniforms from established industry brands. The name of your practice or surgery logo can also be added via embroidery or heat transfer personalisation. At MyWorkwear we understand the importance of the right uniform for the job. That's why we have developed a wide range of Doctors and Hospital wear from anti-static to tunics and everything in between.